Is “slow oven” a Texas thing? Is that like the Kessel run? Boil above until thick. Then put in real slow oven for about 2 hours. Stir once in a while. 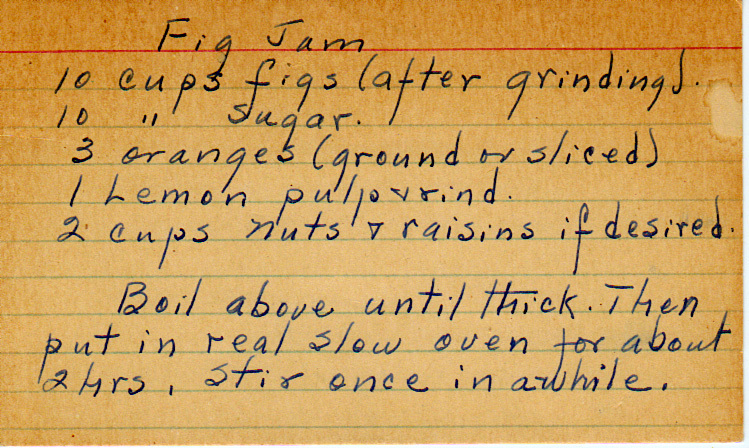 Maybe you could use the fig jam recipe for this?